Time is something no one ever seems to have enough of. We as a society have gotten our schedules down nearly to the second. But how did people work before clocks? What was the dynamic like? How did people known what time it was in order to do anything? Well boys and girls, that is what sundials were used for. They have been in use by humans for millennia, and when the world comes crashing back down, it may just pay off for us to know how to use them. 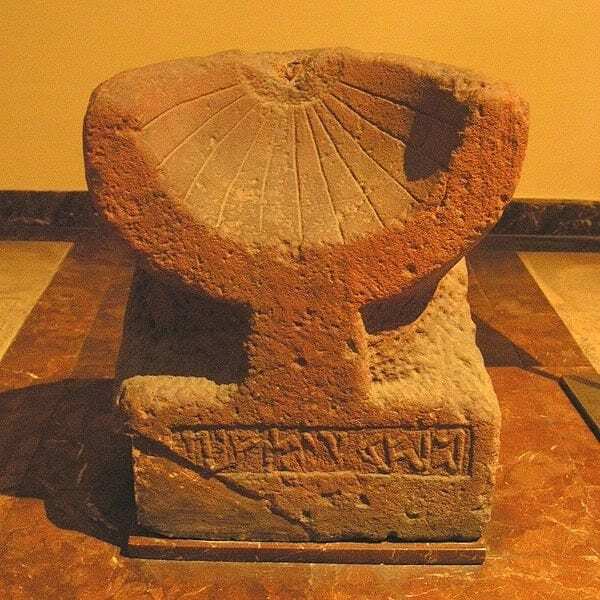 The first evidence of sundials being used were by the Babylonians in what is now modern day Iraq. These sundials were found to be about 4,000 years old. Sundials are actually also mentioned in the bible as ways to tell time in the ancient world. Interestingly, sundials were invented independently by a wide range of different peoples, but all at approximately the same time. In fact, ancient sundials have shown up in Russia and Egypt dating back to about 1500 BCE. The Chinese wouldn’t invent the sundial until 104 BCE. So how do you read it? Reading a sundial requires a basic knowledge of how the sun moves across the sky and knowing that the earth is tilted at an angle. A good, accurate sundial will account for this tilt and will itself be tilted several degrees in order to accurately portray the time. 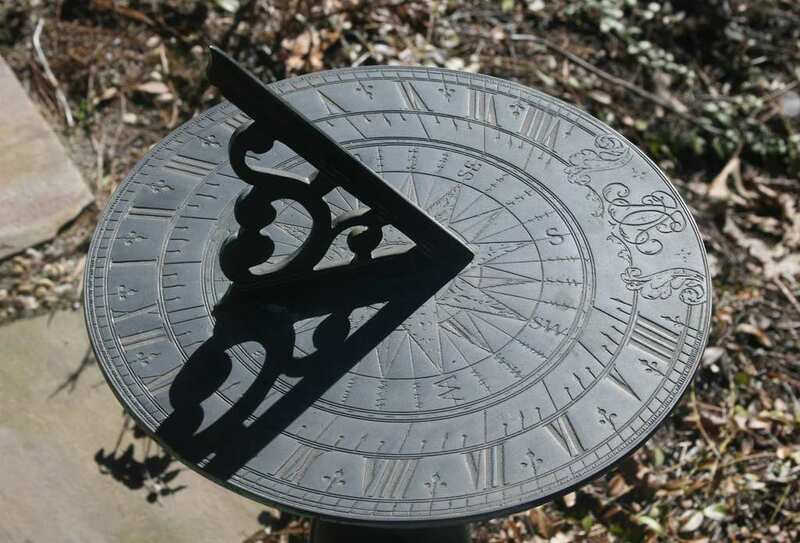 There are several marks on a sundial, each representing an hour. A typical sundial shows only between 12 hours of the 24 hours in a day – usually from about 6:00am to approximately 8:00pm. The hours from 9:00pm to 5:00am aren’t typically represented because there is no sun out during those times. Wait, but doesn’t the sun rise and set at different times throughout the year? How can this work if each hour is supposed to be a uniform 60 minutes? Well, the thing is that in a time before watches and clocks, the day itself was split into hours, which were more or less arbitrary and depended upon where the sun was and at what time. Therefore, an hour was actually less time in the winter then it was in the summer. It wasn’t until modern time zones and clocks were invented around the turn of the 20th century that the concept of fixed hours and minutes in a certain area became widespread. Sundial come in all shapes, sizes, and types. But they all have a few key, similar features. There is the dial itself, which is usually a plate of sorts with the hours etched into it. Then there is the gnomon, or the tall bit which makes the shadow which enables the user to tell the time. 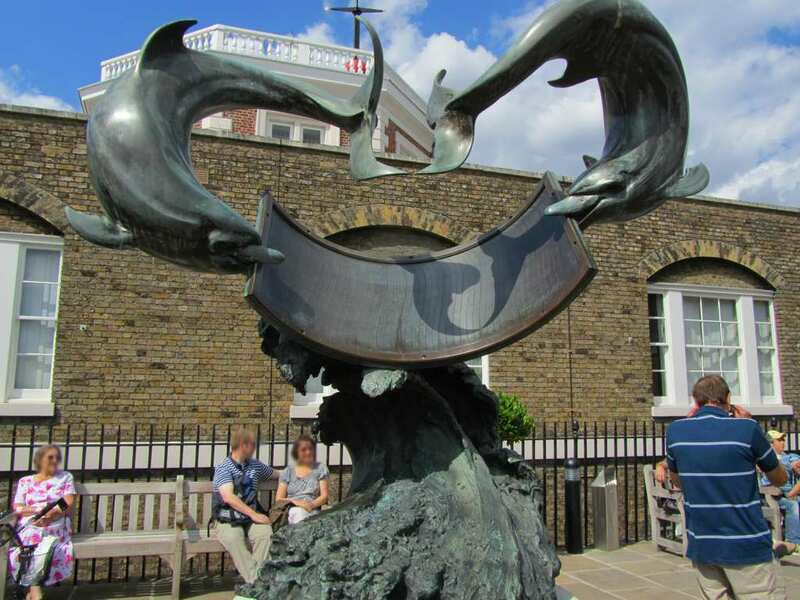 There are even sundials which have been built into the sides of buildings, such as one in Greenwich, UK. That sundial actually looks like the infinity sign, and shows both longitudinal and latitudinal coordinates of the sun as is reflected on a wall. 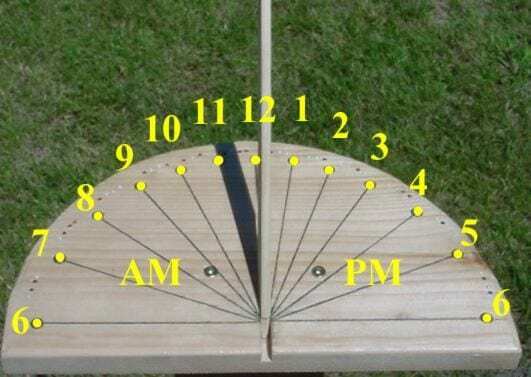 Because people didn’t really care about what time it was at night, they numbered their sundials 1-12 in order to count the number of hours of sunlight. But when people were traveling and wanted to know the time, many of them pulled out their own pocket sundials. George Washington was always known for running a tight schedule and always made sure to be punctual to every meeting and event that he had. This is because he always made sure to have a sundial nearby, and even was known for wearing a sundial watch.